Hongo Tsuji Tax & Consulting is a group of professional Public Tax Accountants and Certified Public Accountants. Our services for corporate clients include tax advisory, outsourcing of accounting and back-office functions, business consulting and M&A advisory. With the strength of nationwide network and highly specialized knowledge, experience and information, Hongo Tsuji Tax & Consulting meets its customers’ various needs and offers the best quality of service in a timely manner. We provide a wide range of services for all your business segments. Our outsourcing services include from day-to-day accounting operation, preparation of monthly financial statement, payroll calculation to human resource works. By outsourcing administrative works, our client can enjoy cost benefit. Professional tax accountants and certified social insurance labor consultant will provide accurate services. We also provide specialized services for Foreign-Affiliated Companies such as tax, accounting, HR and outsourcing services. 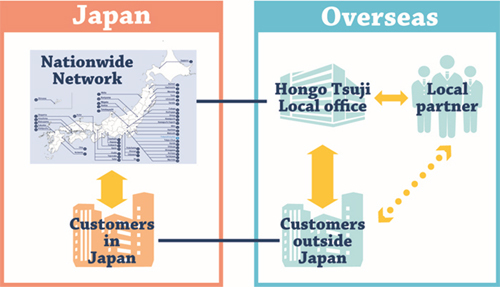 Hongo Tsuji directly supports from business set up to accounting and tax services in South East Asia and South Asia. With years of experiences and expanded network in Japan, we do our best to provide attentive and localized services in line with your parent company’s expectations on overseas business. 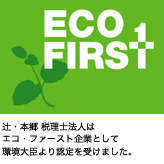 HONGO TSUJI TAX & ACCOUNTING (CAMBODIA) CO., LTD.
HONGO TSUJI CONSULTING MYANMAR CO., LTD.
HONGO TSUJI CONSULTING CO. BANGLADESH LTD. Copyright © HONGO TSUJI TAX & CONSULTING All rights reserved.